Objects of daily use, traditional and self-driving vehicles, small devices such as mobile phones or production lines in large industrial plants, all work by means of software programs running onto microcontroller cards; in a modern car, several microcontrollers work altogether to regulate the behaviour of the engine, access to the car, as well as navigation systems. Only design, simulation, testing and implementation tools like MATLAB and Simulink allow the designer to control nowadays the complexity and development of modern electronic devices. 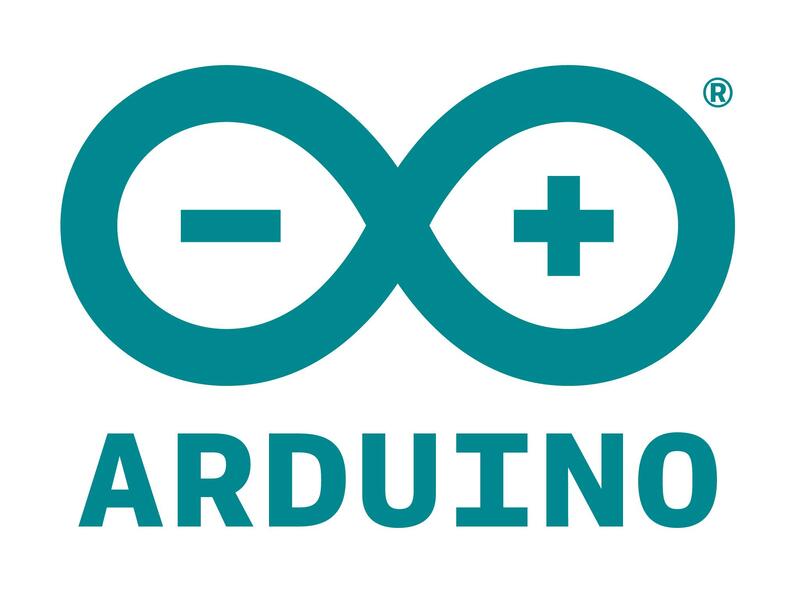 MATLAB and Simulink, together with Arduino, allow to first design a model of the system, and then, through simulation and verification cycles, to deploy its controller onto a working prototype. During this presentation, we will show you how it is possible to simply model a differential robot and design a controller in MATLAB and Simulink; we will then automatically transform the model into a C program which, deployed onto an Arduino board, will control the behaviour of the real rover.